These interfaces convert DALI signals to 1-10V control signals, thus enable the integration of operating devices with 1-10V control input into a DALI system. 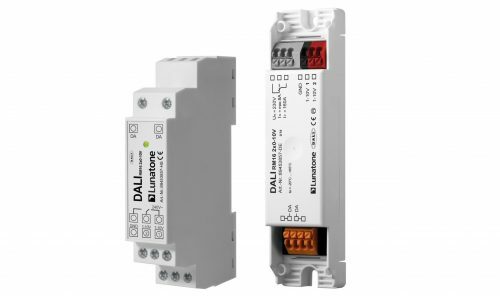 With the help of the switching relay the power supply of operating devices can be switched on and off. 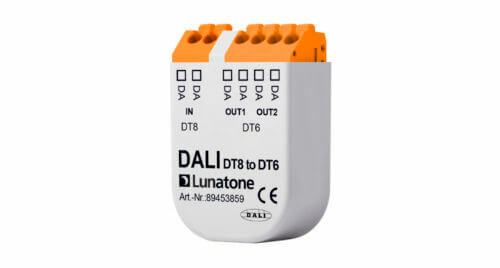 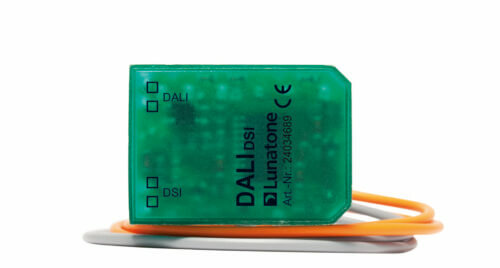 DALI device type 5 (IEC62386-206) compatible: linear or logarithmic dimming curve, 0-10V or 1-10V output range. 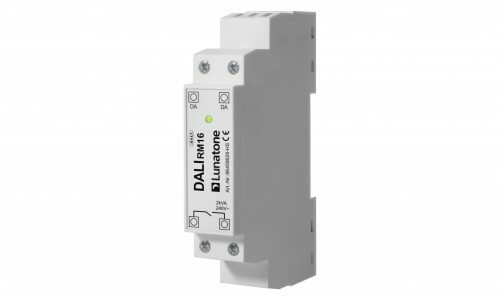 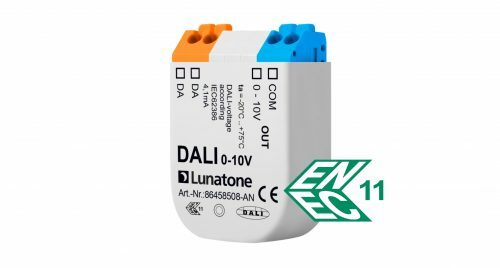 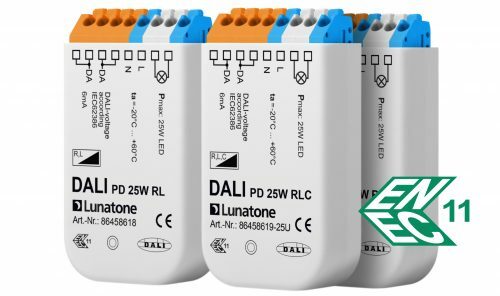 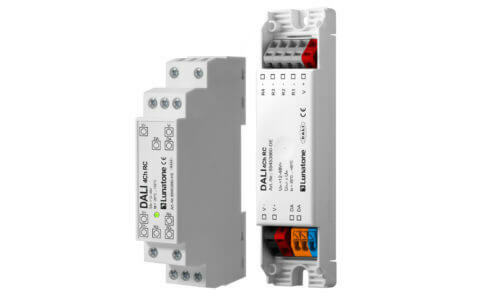 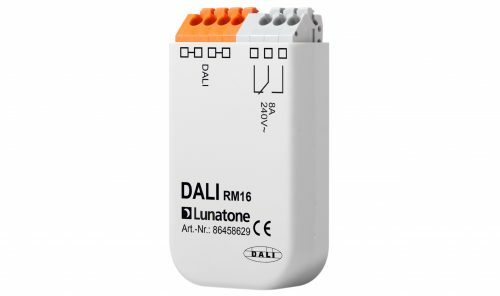 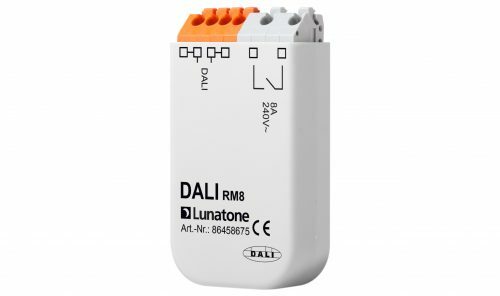 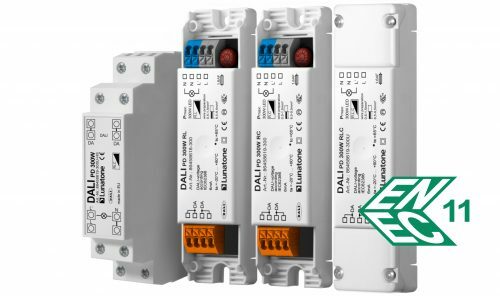 DALI RM8/RM16 provides a relay switch (controllable via DALI bus), which allows direct switching of permanent loads up to 2kW. 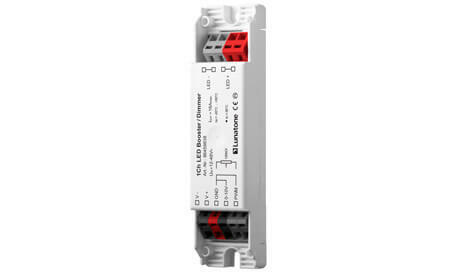 Various compact designs and variations with make-contact or changeover-contact are available. 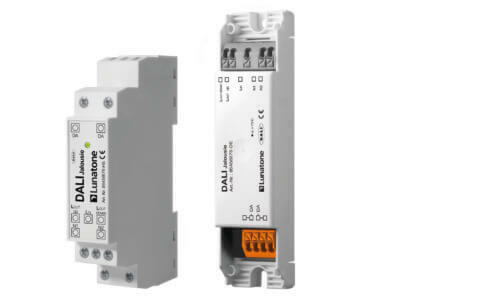 The purposeful switching in voltage zero crossings, enables an increase of the device lifetime. 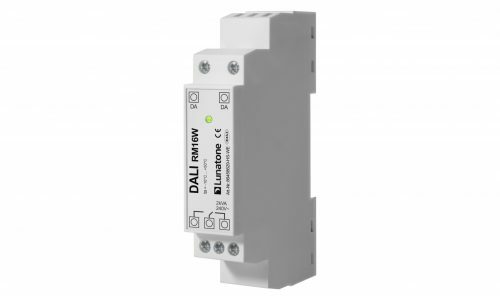 The product range also includes versions with integrated in-rush current limitation. 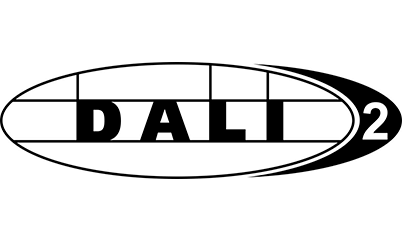 Power-up mode and system-failure settings can be configured using the DALI Cockpit. 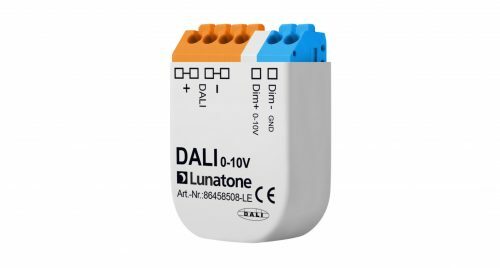 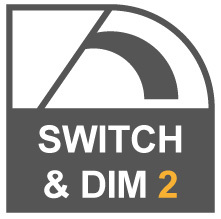 Phase dimmer with DALI input to control dimmable 230V luminaires in a DALI system. 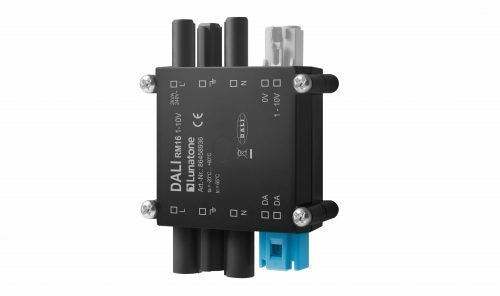 Available for leading edge, trailing edge or as universal device with automatic load detection. 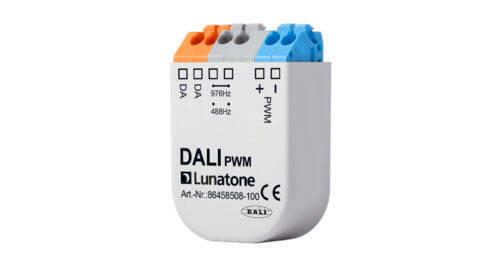 Available as compact 25W version or as 300W version. 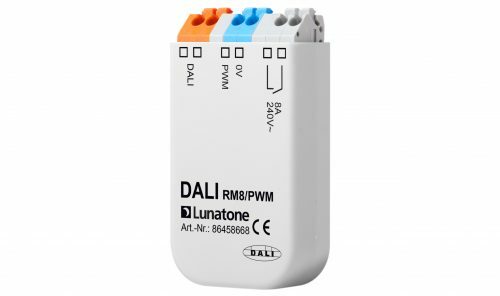 From Firmware 3.5 onwards an additional operating mode is supported: DALI controlled switching.